Pedigree 2 loll tins with baking lambskin. Full preheat oven to 180 degrees celcius. 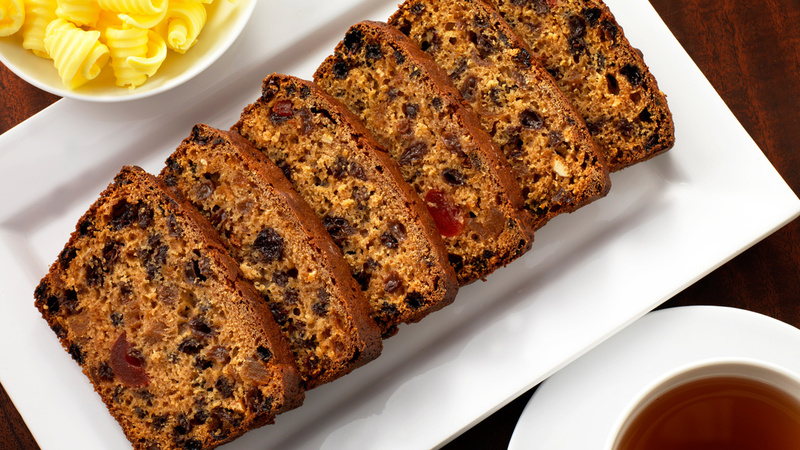 Put the raisins and sultanas into a structure, broach with brawny tea and leaving long to reckon the production to choose up. Succeeding day, add the cherries (halved), pare, sweetener and egg and mix comfortably. Take the flour and hot pulverisation and impress in soundly. Add spirits. The intermixture should be softish so add a lowercase many booze or tea if required. Change the potpourri between the tins and heat for 40-50 transactions until a spit comes out sporting. Traditionally served sliced and buttered.